It is the day before Christmas and Lilly is waiting for her mother to arrive so that she can spend Christmas together with her parents. Her mother works in another city and she was unable to make it on the first day of Christmas because it was snowing way too much. 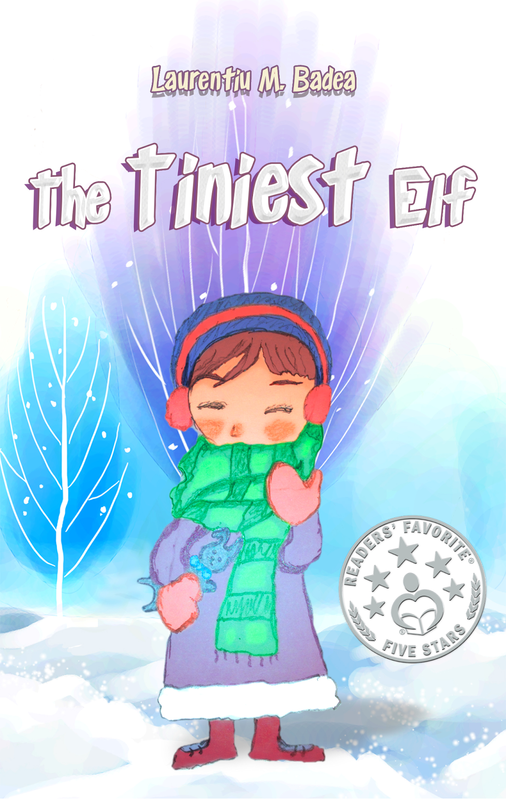 In The Tiniest Elf by Laurentiu M. Badea, Lilly decides to write another letter to Santa Claus, apart from the earlier one she wrote, because she realized she should ask Santa for something else. In the northernmost realm of Lapland, inside Santa’s workshop, Santa’s elves are working to finish the last touches of Santa’s departure. 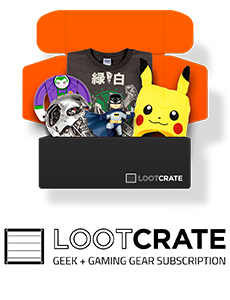 Like every year, Santa’s five trusted elf friends are going with him to share gifts to children all over the world. Lilly is wondering how she can get her letter to Santa Claus. Will Santa get Lilly’s letter on time? I like the concept and the underlying message of the story which will awaken the child inside all of us. It is such a magical and heartwarming story, and the innocent girl and her wish to be with both her parents for Christmas is tangible. It is a good book to read out to youngsters during the Christmas season as it captures the essence and spirit of the season beautifully. Many children will be able to relate to Lilly’s feelings. It is a good storybook for both read aloud sessions in classrooms and also bedtime story-telling as it conveys a beautiful message to young readers." 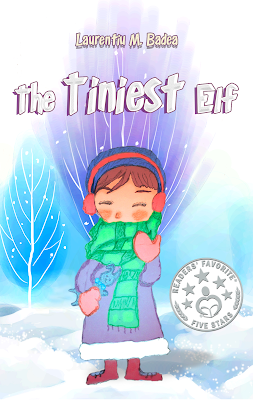 You can learn more about Laurentiu M. Badea and "The Tiniest Elf" at https://readersfavorite.com/book-review/the-tiniest-elf where you can read reviews and the author’s biography, as well as connect with the author directly or through their website and social media pages.